One of my favourite/most listened to artists this year was MØ. I never knew how to pronounce her stage name until a few weeks ago when I came across this video. Karen Marie Ørsted is a 27 year old Danish singer and songwriter. Being compared to Grimes (LOVE) and Twin Shadow, it’s more than obvious that MØ was going to be a hit. How do you pronounce MØ? Why did MØ choose that has her stage name? 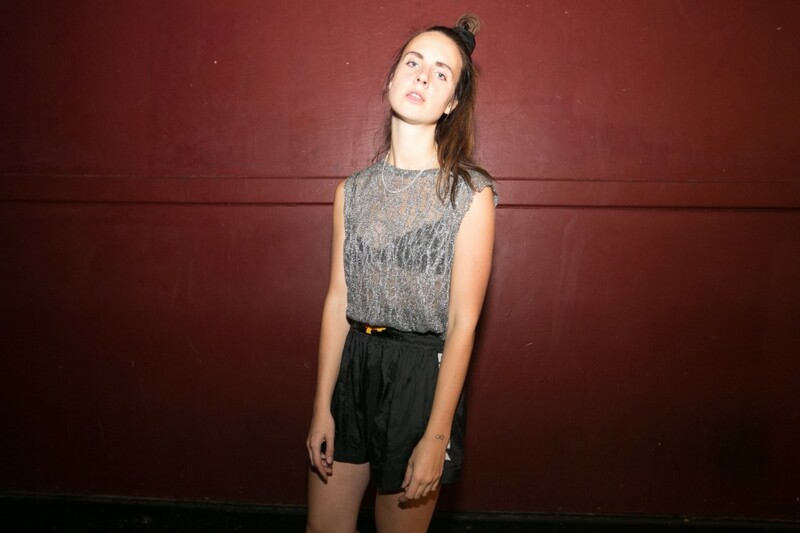 Songs on MØ’s debut mean…? What did MØ’s grandpa do for a living? What does MØ think about having an AKA name and why? Previous Post Reseña de la tocada de Torreblanca ayer en Pata Negra. Next Post Today is Bowie’s 69th Birthday (and his 25th album comes out too)! I simply want to tell you that I am newbie to blogging and site-building and absolutely loved your blog. Probably I’m likely to bookmark your site . You really come with perfect stories. Many thanks for revealing your website.